The winners of the 10th Gawad Buhay Awards were recognized last April 12 (Thursday) at the Cultural Center of the Philippines in Manila. 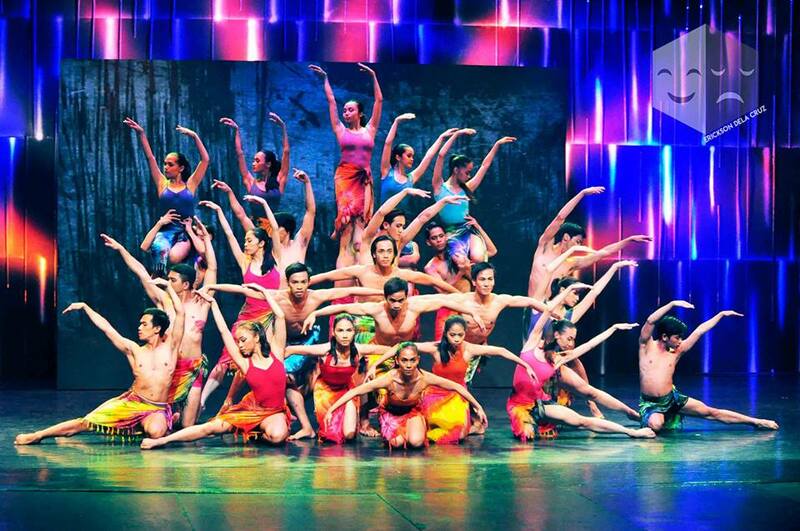 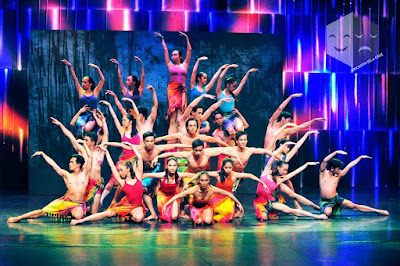 The award giving body is the Philippines' version of Broadway’s Tony Awards. 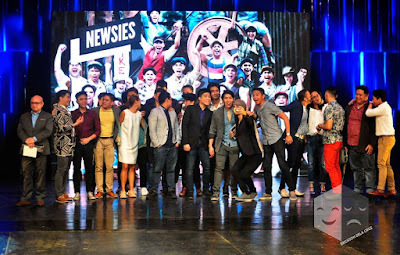 Big winners were the musical Newsies of 9Works Theatrical and Tanghalang Pilipino's Ang Pag-uusig. 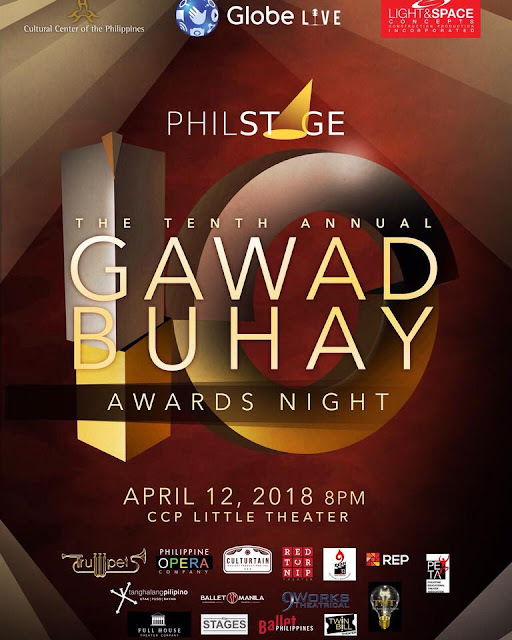 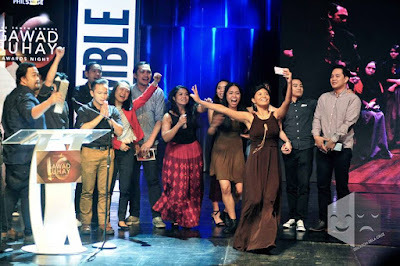 The Gawad Buhay Awards is is an annual awards ceremony organized by Philstage that honors outstanding productions and performances of its member theater companies.